On July 23, 2017, the popular history website Ancient Origins published an article about the mysterious Actun Tunichil Muknal (ATM) Cave in Belize. 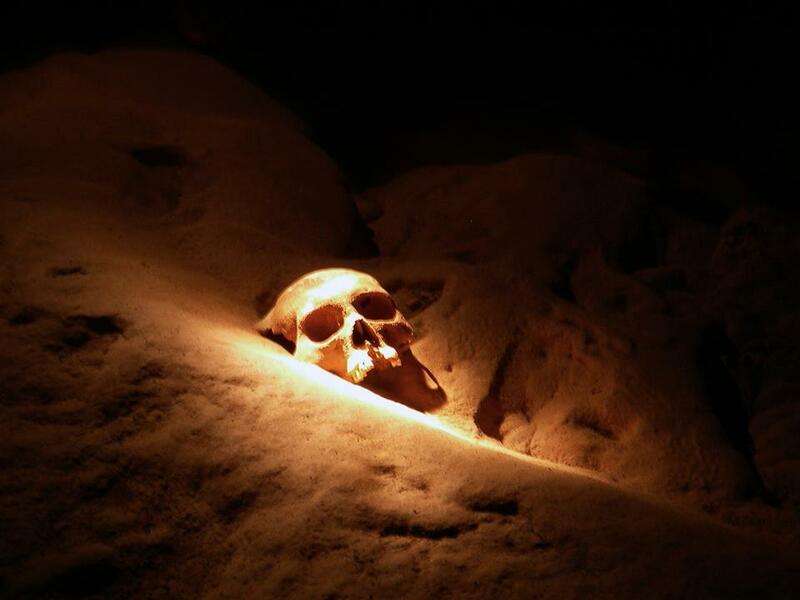 Located deep in the jungle of Belize's western Cayo District, ATM Cave is a vast underground labyrinth that was once used for sacred Maya religious ceremonies including human sacrifices. The unique geology of Belize includes a thick layer of limestone perfect for the creation of caves both small and large. 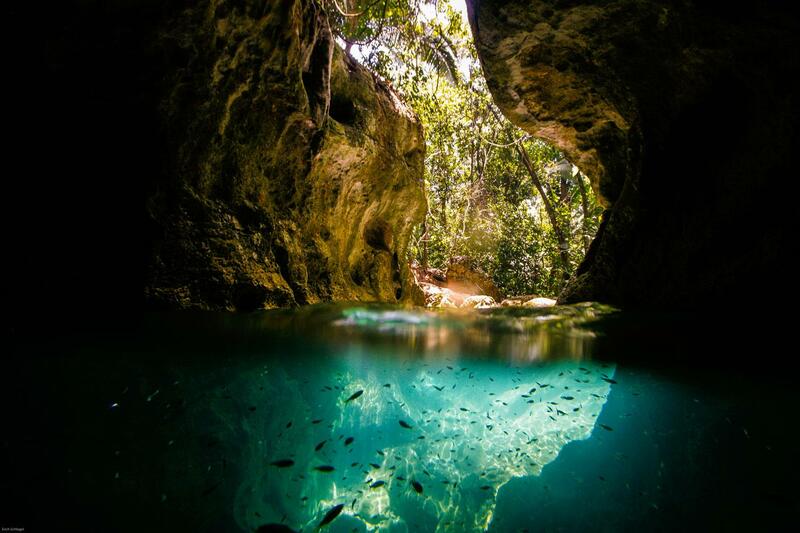 Located far from the popular tourist attractions in the middle of thick jungle, Actun Tunichil Muknal (ATM) Cave is one of the most interesting historical discoveries ever made in Belize. Abandoned before the arrival of Europeans, the cave lay undisturbed for more than a millennia until it was rediscovered in 1989.